Contribute: Do you have a unique perspective on life? Do you have a story you know people want to hear? 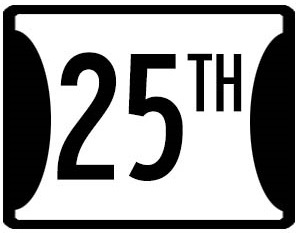 If you know you would get along with the people on 25th Avenue, we want to hear from you. We are looking for writers to contribute stories, opinions and other pieces. Doers Spotlight: Doers is a place where we spotlight stories of millennials doing things that make a difference, help people and make them successful. If you or someone you know is 18-35ish and has been dreaming and doing – let us know. Work with us: If you would like to work with us, send us your story idea or release.